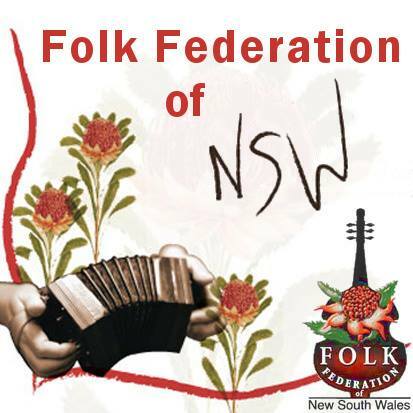 It is an acoustic folk club run by volunteers who are singers which meets once a month 10 times a year (Feb-Nov) in the Back Hall of the Annandale Neighbourhood Centre, 79 Johnston Street, Annandale, an inner-west suburb of Sydney. 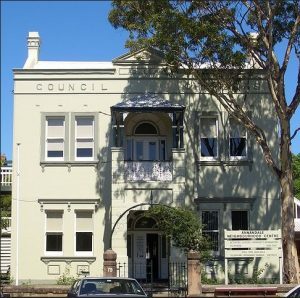 The Dog was founded in 1990 in the upstairs hall and moved to the Back Hall which has disability access several years ago. source – Wikipedia Commons, J.Bar. The club meets on the fourth Saturday of each month, from February to November, with occasional changes due to competing festivals. We are unable to put on extra concerts or move our dates to fit in with a visiting artist’s tour. Two acts are booked, usually a support act given 30 minutes, and a main act which does two sets of 30 and 60 minutes. We start with 2-3 short floor spots – usually 2 songs each, and we have a 30 minute break for a light supper. The Hall is licenced for a maximum of 100 people and the club runs from 7.30pm – 10.30pm. Our door charges are: $20 full and $18 concession. We can only offer door deals to performers – after expenses the money is divided among the booked acts, we do not keep money back to top up future acts. We advertise on our own list, our Facebook page and on local and national lists, and rely on performers to also inform their fans about their appearance at The Dog. The most important thing to know about the Loaded Dog is that we have a singing audience. They have a preference for traditional folk songs or music composed in that tradition. Generally our guests have minimal instrumentation and we have a fair percentage of unaccompanied singers. The Dingo’s Breakfast sing for the Park Rangers!